So I just got back from a week trip to Orlando, Florida to check out Universal Studios and the Disney parks. Now that the stage has been set . 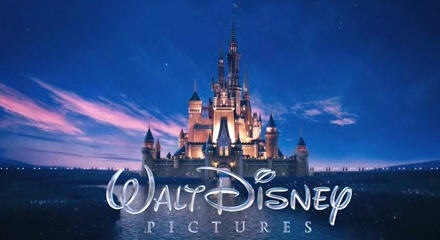 . .
Did you know that Disney makes a lot of money? Of course you did but did you know that since Cars came out in 2006 they have made 8 billion dollars on merchandise sales alone? The movie, surprisingly only made $500 million internationally but they couldn’t care in the slightest. In fact, they could have given movie tickets away for free and still be laughing. Disney merchandise is both absolutely thievery (from a paying parent’s perspective) and complete brilliance (from a business perspective). 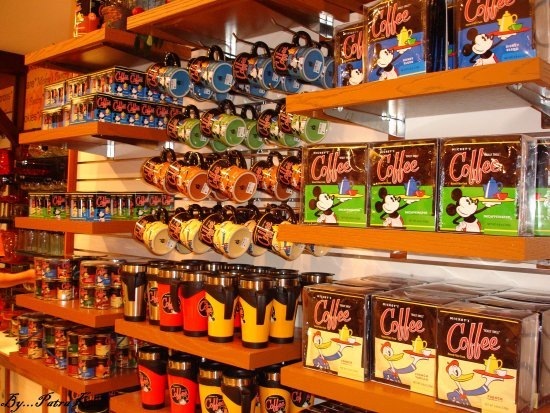 Walking around the parks you quickly discover that for every ride and attraction there are 2 or 3 gift shops. Most attractions exit directly into either a gift shop or arcade to make it easier for the kids to start their “mommy please” chants. These chants are parents’ number 1 weakness and wreaks unbelievable havoc on their wallets. It might seem crazy but after visiting 3 parks I walked away without a single souvenir. My reasoning is simple: souvenir or not, a small fridge magnet is not worth $8, a tiny figurine is not worth $24.95 and a Harry Potter wand (read: tiny piece of wood) is not worth $32 – this last one is almost laughable. For those interested, there is a business lesson here. There is a lot of money to be made by attracting consumers and upselling them but more importantly – sell to kids. Sell, sell, sell, sell, sell to kids. If you can capture the kids attention you’ve got money in the bank. Harry Potter is even more brilliant because it attracts both younger audiences and slightly older audiences that have disposable income. Genius. Is it too late to invest in Disney??? Previous postThe Welcome Back PlayStation Package. Have They Done Right? Next postMobile Wallet, Google Wallet. Finally! I wouldn’t say that the entire sum one pays goes to Disney. For example, JK Rowling owns the rights to Harry Potter and ‘rents’ the trademark to Disney. You can bet it’s a pretty penny. Yes, it’s big business, but then the same model is at play in every sector. And it’s not just ‘get the kids’ attention. It’s a more universal concept of, identifying what is important or top of mind and use that to sell a product. Keep that concept in mind and you’ll see that the most successful companies/restaurants/websites/software are those that are the best at pin-pointing what a consumer wants. In particular for their theme parks, Disney uses a tiered revenue system. The egregiously expensive entry tickets are used to cover fixed costs, anything else you spend inside is to cover the variable costs of rides, food etc. The internet englightens as always. Boils down to Harry Potter and hotel rooms! I finally got some time to check out your blog and decided to post on this one! I most definitely agree with you–Disney is a powerhouse when it comes to making money off of people–especially parents with small children. My sister-in-law owns a number of Disney boutiques very close to Disneyland in California and you would not believe the markups! So one of the money making parties in this whole scheme of things are the shop owners–they gotta eat too–and believe me, they eat VERY well!